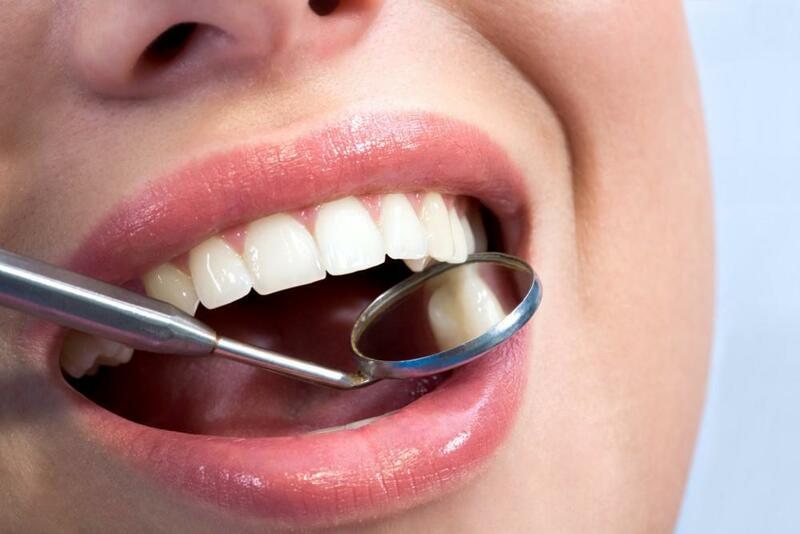 Chelsea Dental Aesthetics Blog Is A Vegan Diet Bad For Your Teeth? Over the years, more and more people have switched to vegan or “raw food” diets in order to reap great health benefits, such as protection from disease, increased energy, weight loss and better skin. However, several studies have linked the vegan diet to greater incidence of plaque formation, periodontal disease and tooth decay. While the current body of research is far from complete or conclusive, it is worthy of a second look by all people who follow plant-based diets and wish to keep a healthy smile for many years to come. A small study titled “Oral Implications of the Vegan Diet” assessed 15 subjects who had been on a vegan diet for at least 18 months and compared their oral health with 15 subjects who ate omnivorous diets. Researchers found “greater incidence of demineralization and white spots in the vegan subjects compared to the omnivorous ones.” Saliva pH was greater in the omnivorous patients as well. Though the study was small, the preliminary results suggested poorer dental health among vegans. A study published in PLOS One reported that L-arginine — an amino acid found in meat, poultry, fish and dairy – plays a pivotal role in plaque prevention. This type of arginine successfully stopped biofilms from growing in a Petri dish of salivary bacteria. There is much to learn about why L-arginine is able to defeat these microorganisms, but researchers say that eating high-protein dishes is enough to benefit the gums and teeth. 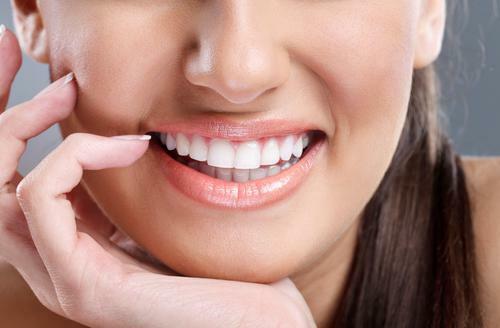 How can vegans maintain healthy teeth? While meat contains the biggest quantities of L-arginine, one of the best plant sources of the amino acid is beans – such black, soy and even sprouts. Other excellent plant sources of L-arginine include: pumpkin seeds, sesame seeds, peanuts, walnuts, sweet green peppers, seaweed spirulina, quinoa, oats and wheat germ. Look for toothpaste and mouthwash turbocharged with arginine like Colgate Sensitive Pro-Relief Pro Argin. 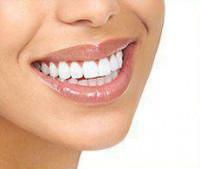 (A Chinese study found that the regular use of arginine-enriched mouthwash helps prevent cavities). Chew gum like B-Fresh vegan xylitol gum and rinse with water regularly to discourage the buildup of plaque when you can’t brush. 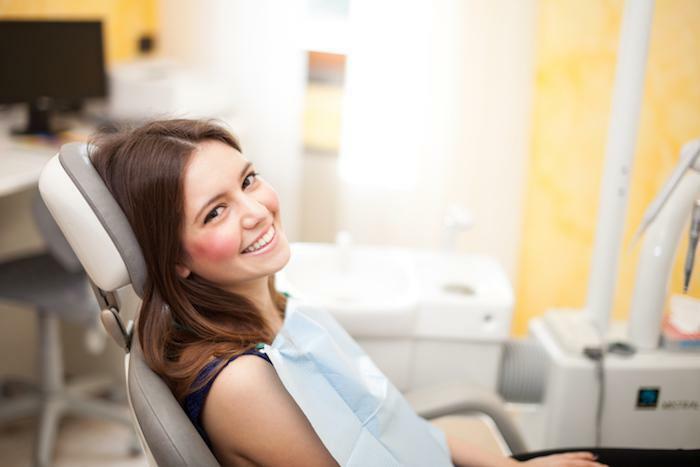 For all dental questions and concerns, there is no substitute for a personal consultation with Dr. David Blaustein, an experienced dental health professional who specializes in cosmetic dentistry and general dentistry services in Manhattan. Call 347-618-6544 to schedule an appointment today.